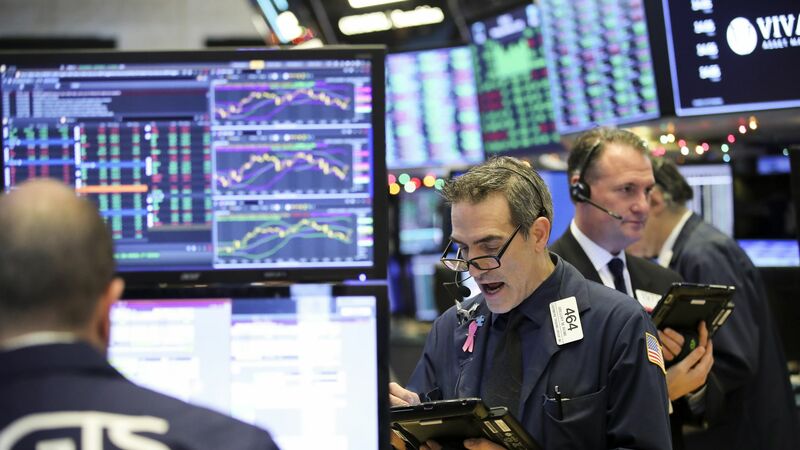 The Dow Jones Industrial Average closed down 799 points, while the S&P 500 and the Nasdaq Composite dropped over 3% on Tuesday. The slump comes one day after investors cheered the meeting between President Trump and China's Xi Jinping, and bringing the S&P 500 to roughly 1.5% below where it closed on Friday. Between the lines: In a nod to how volatile the last few months have been, the Dow saw its worst day since Oct. 10, per CNBC. Update: This story has been updated to reflect the closing numbers.